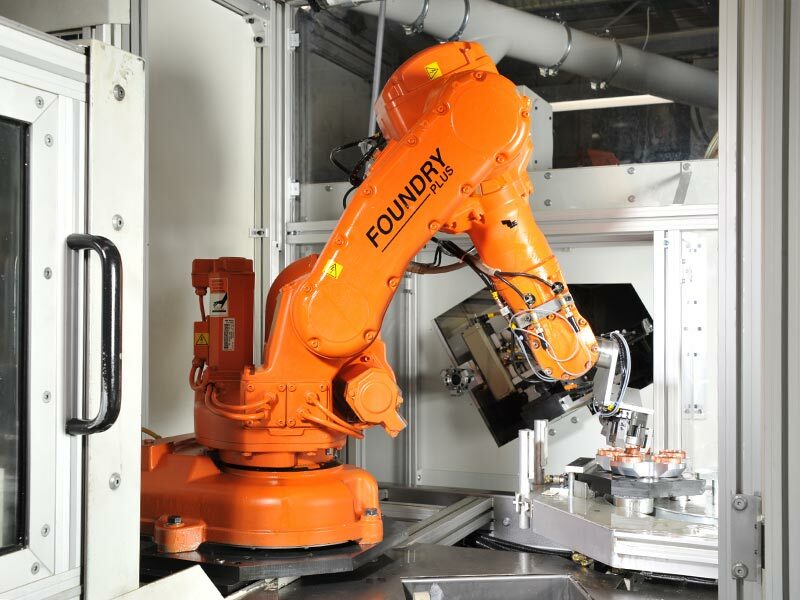 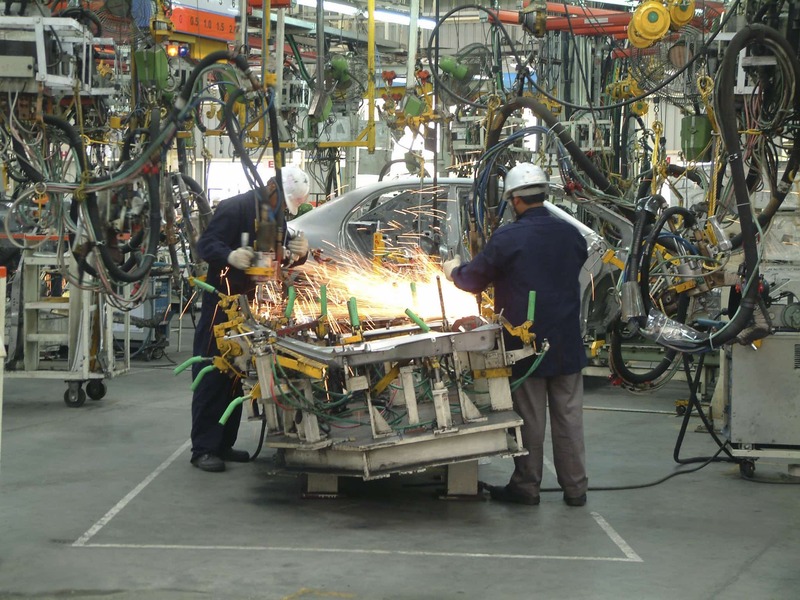 We offer sub and complete assembly operations at our modern manufacturing facility. 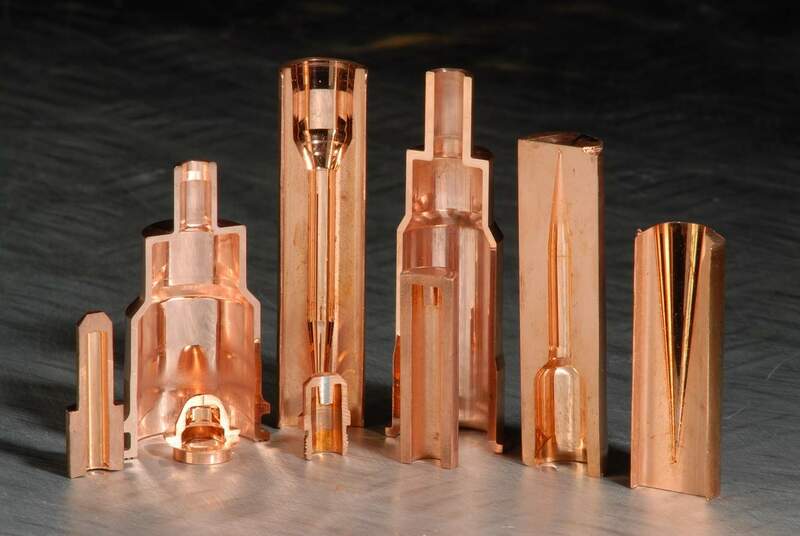 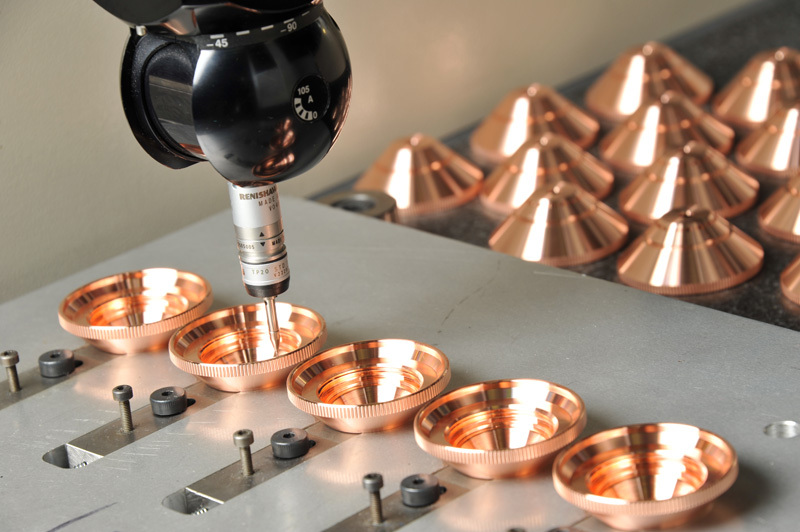 Over 50 years experience in CNC machining of copper alloys. 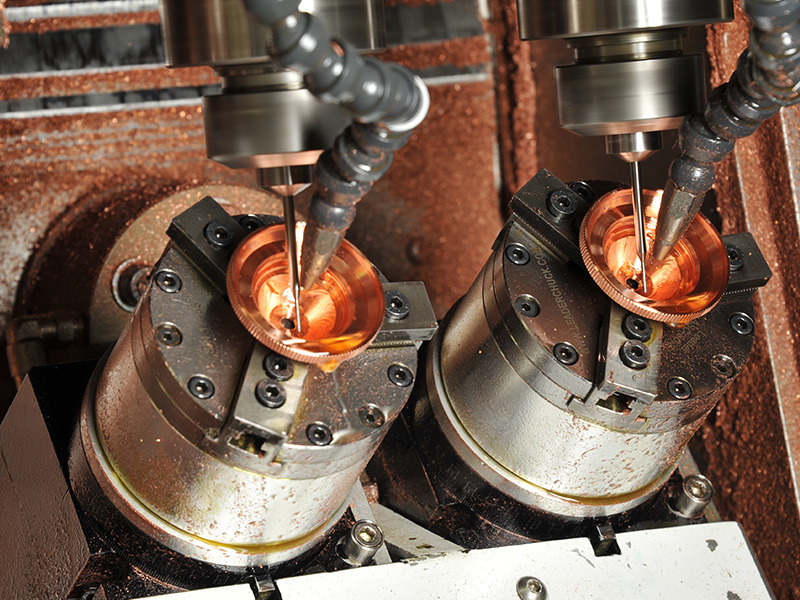 3D CAD for process simulation, tool design and manufacture. 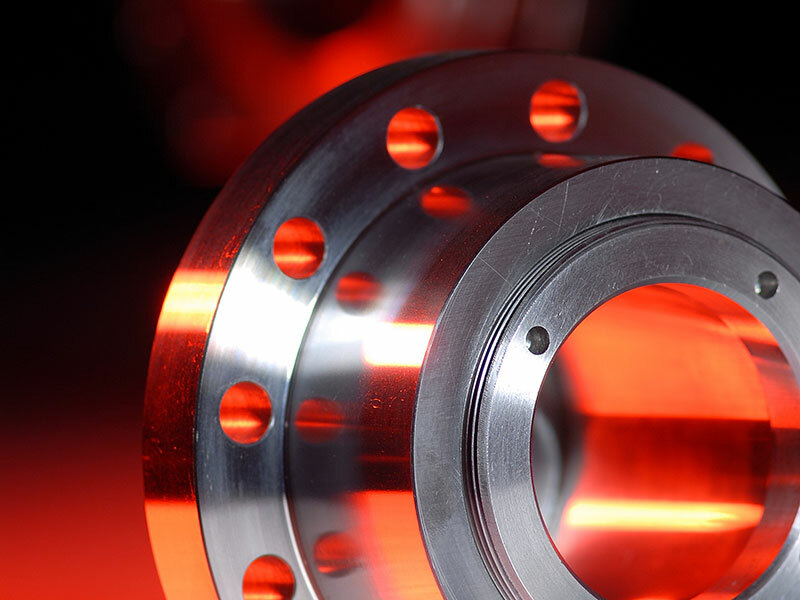 At Dawson Shanahan we design, prototype and precision engineer customer specified components and assemblies, to the highest quality, on time and to budget. 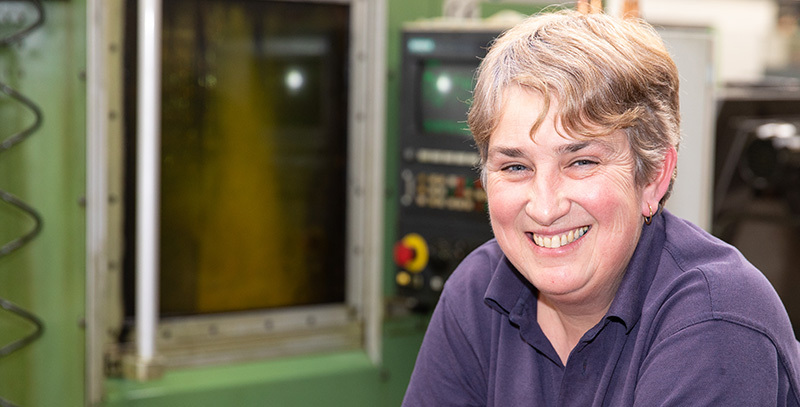 Our history spans over 75 years experience in precision engineering, starting out as a manufacturer of critical parts for anti-lock braking systems on Lancaster bombers during the Second World War. 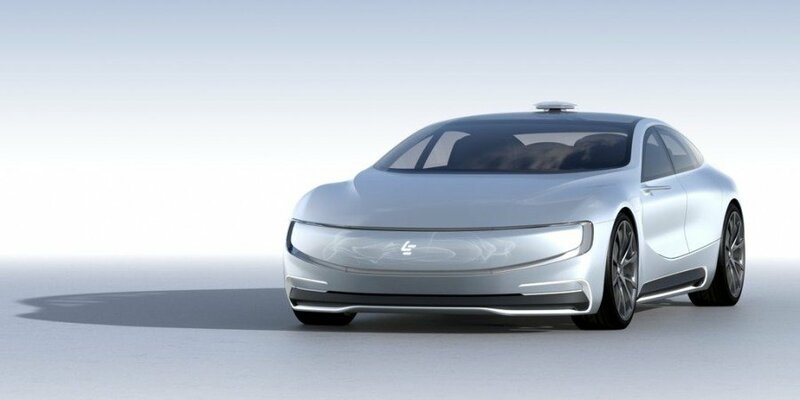 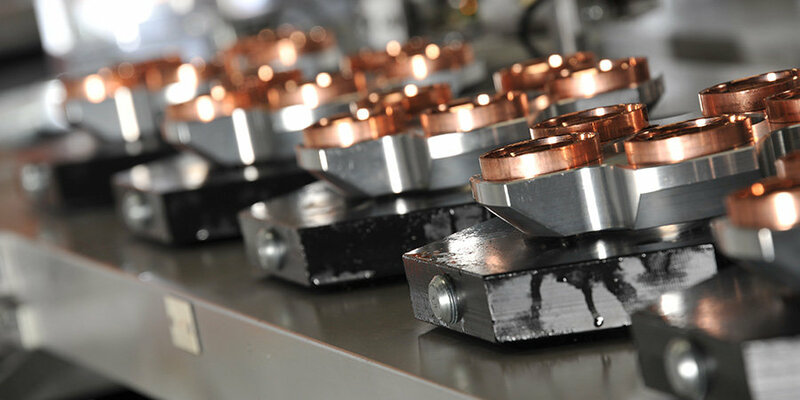 Since then we’ve partnered with customers in almost every sector of industry, from automotive and motorsports to aviation, power distribution, electronics and medical. 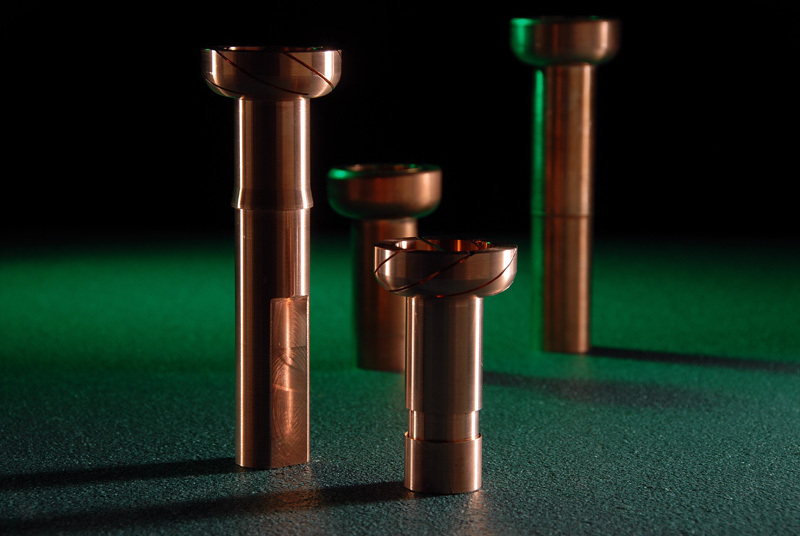 Dawson Shanahan is the world’s leading precision cold forming engineering company. 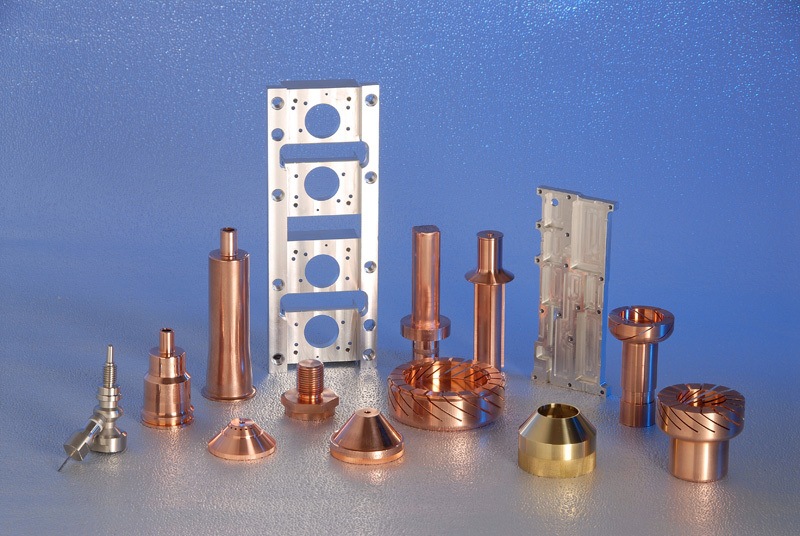 We can cold form in copper, aluminium and even stainless steel. 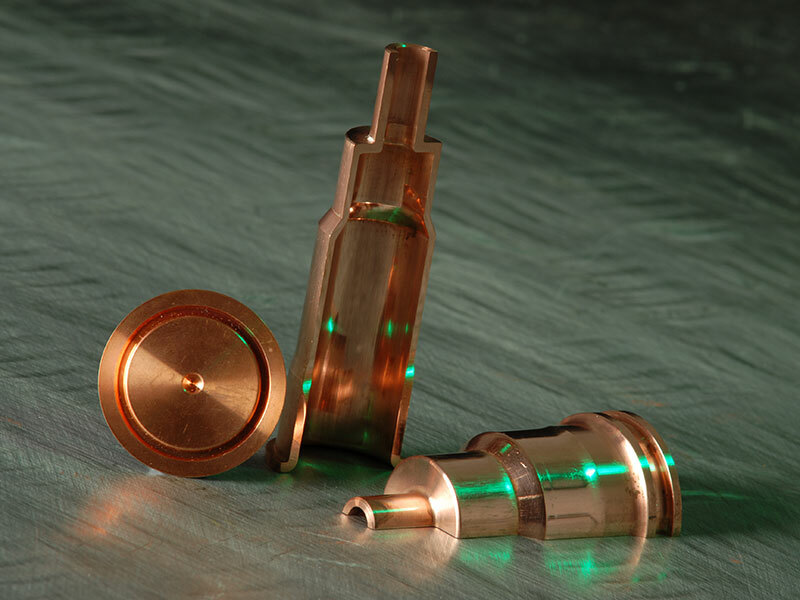 We specialise in precision CNC machining, turning and finishing, giving you a full range of production options for customised components and assemblies. 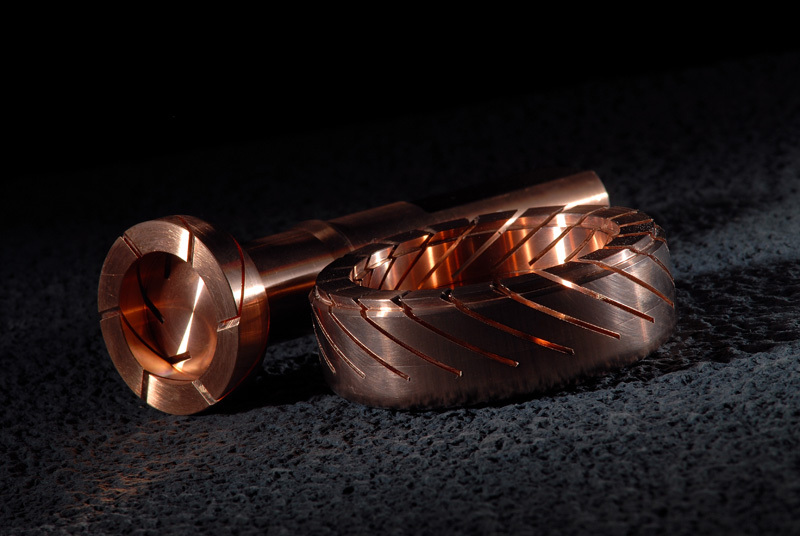 Dawson Shanahan specialises in the copper machining of customer designed copper components, across a range of industries worldwide. 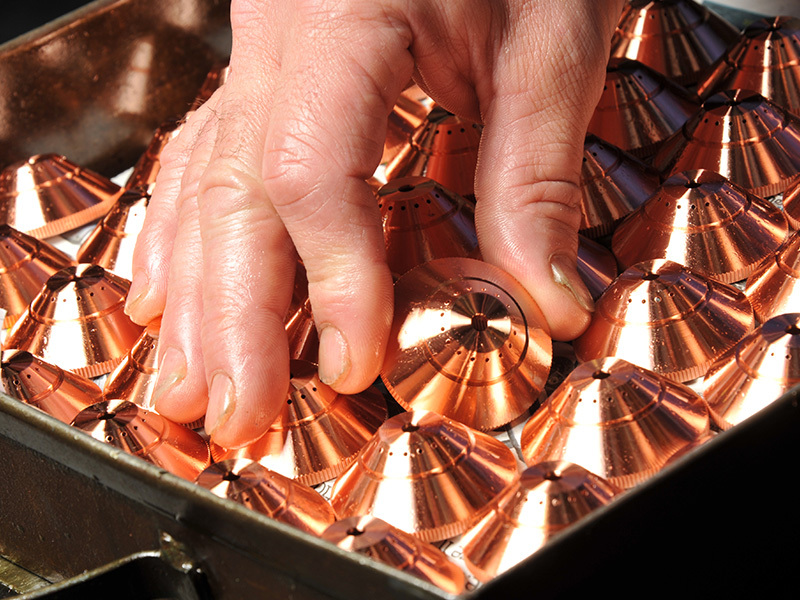 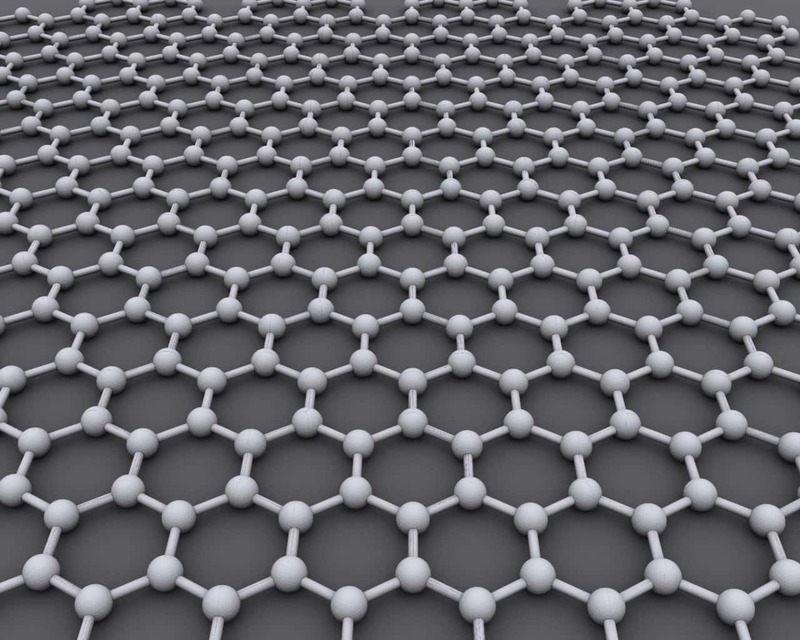 We use the latest software systems, including DEFORM, the leading process simulation platform, to minimise development times, cost and complexity.